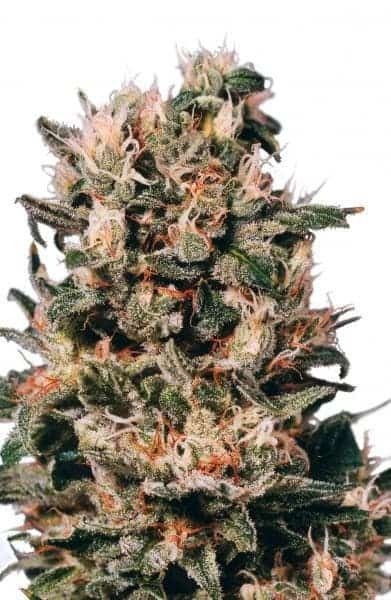 EARLY SPECIAL SEED Early Special is a strong yielder with a low-moderate T.H.C. level. 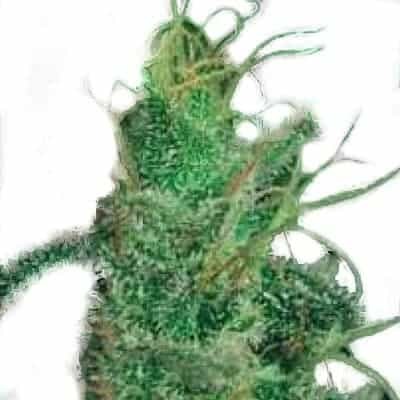 It has a smooth semi fruity taste which can be enhanced under good growing and curing conditions. Early Special has vigorous flowering in good conditions and is disease resistant. 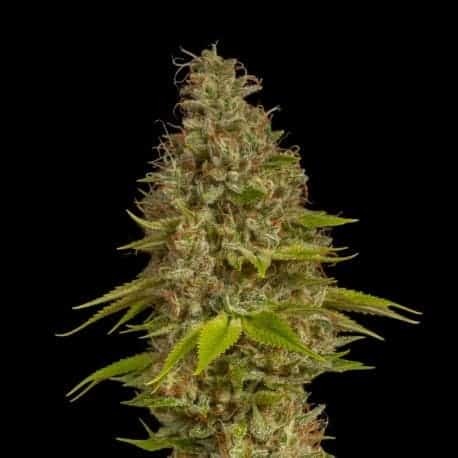 This strain is very suitable for beginners. 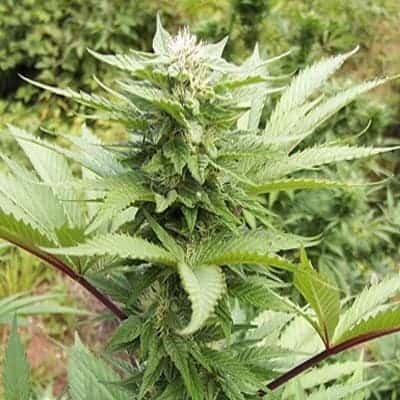 Plant type: Best suitable for outdoor growing. 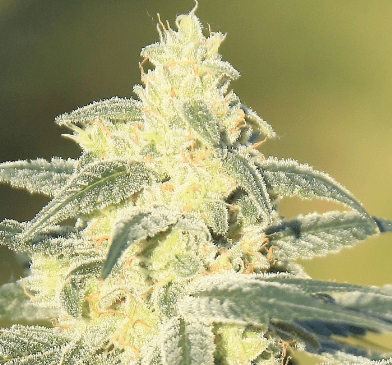 Early special was created to address this problem, and has been providing northern growers with the perfect solution to their dilemma ever since. 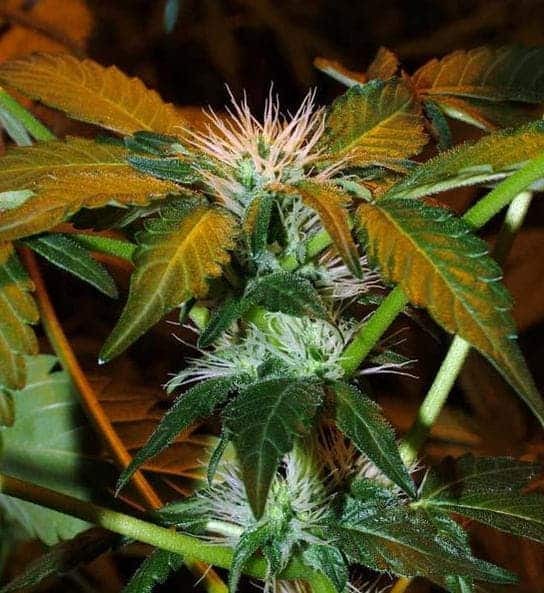 The influence of the Pearl parent allows Early special to finish weeks earlier than other Skunkand greatly increases the strain’s resistance to mould and fungus.